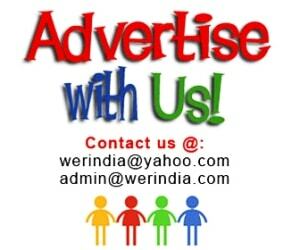 So winters are arriving and we should keep us well protected against the harsh climate to avoid any illness. 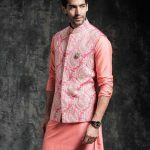 For some people winters are the best time to dress up, as we have many options to choose from different Jackets, Colorful Sweaters, Stylish Overcoats and many more. Here are few options and silhouettes to choose from what you can wear this winter. Choose up for different lengths like short, long, mid way jackets, you can also layer your favorite stuff for the best look. 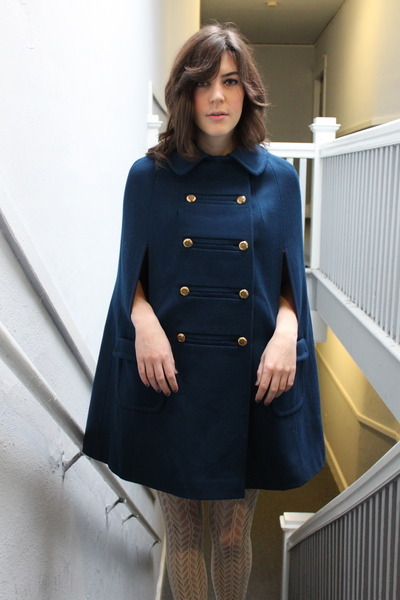 Cape Style Jacket– A loose style generally having an opening at the side seams for arms opening. Duffle Jacket– It generally has bold closure details at the front. 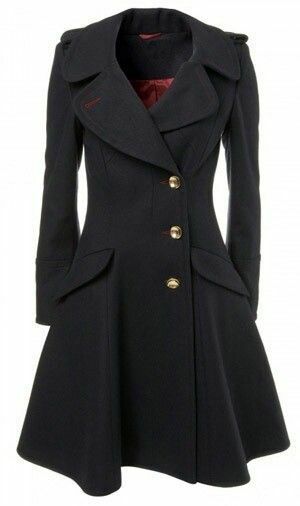 Frock Jacket– This style has a yoke at the upper part with the lower part stitched with pleats like a frock. 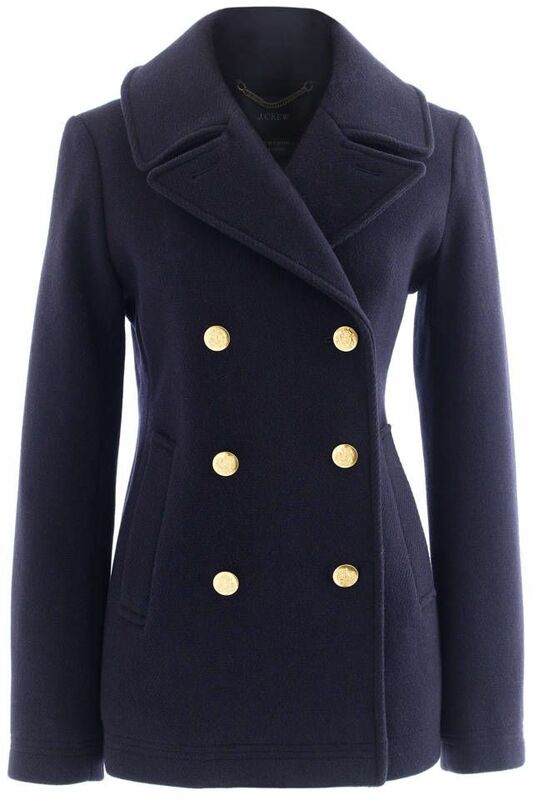 Pea Jacket or Double Breasted Jacket– It has two pair of buttons at both sides of the jacket. 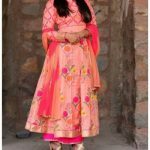 Princess Jacket– A jacket cut in panels at sides is a princess style. 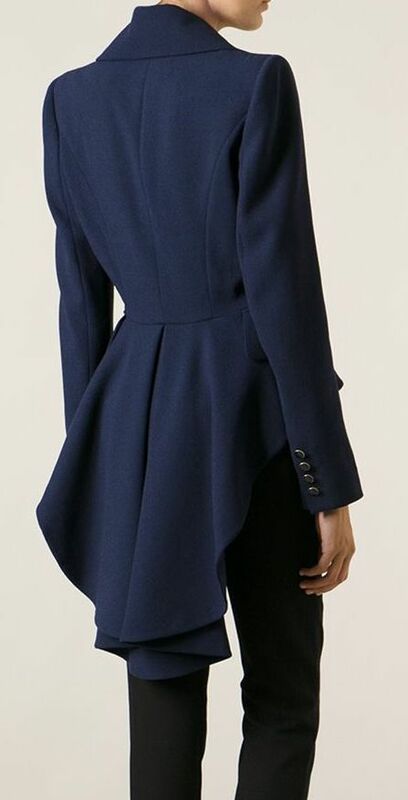 The jacket could be cut as a straight fit or in a A-line cut. 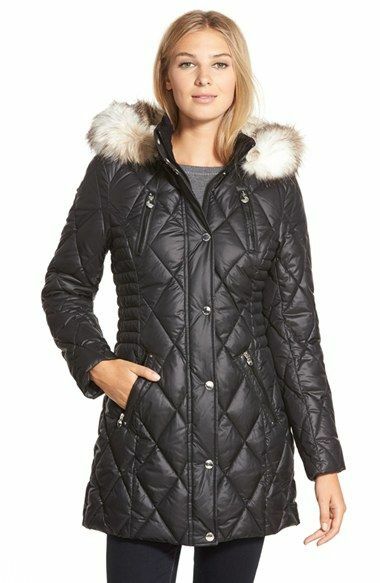 Quilted Parka Jacket– A Heavy Jacket quilted in various designs and a hood at the back. This style is popular for more chilly winters. 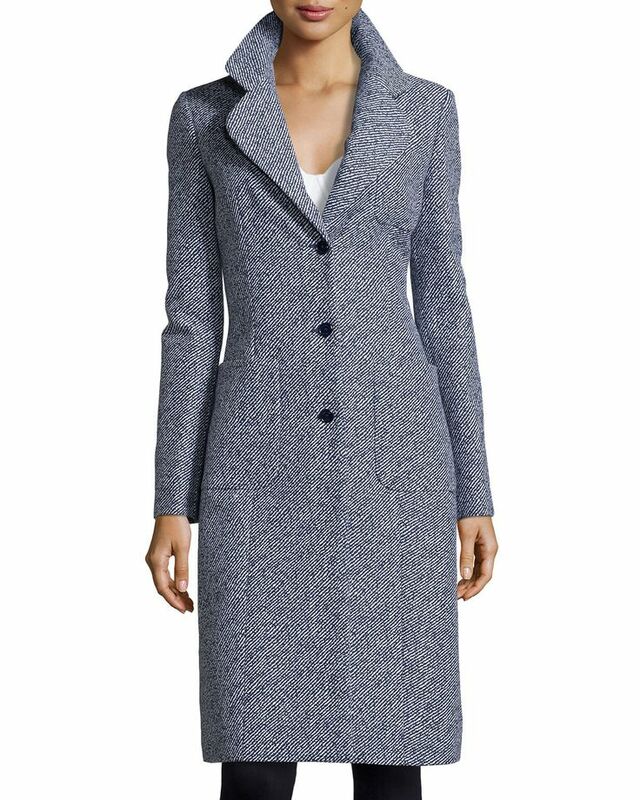 Reefer Jacket– A simple long jacket with front button opening, collar and side pockets. Trench Jacket– This jacket is a classic piece with many design elements like epaulettes, collar, belt, pockets,back vent, rain guard,sleeve loop etc. It is basically a little loose and has mid to long length. Wrap Jacket– A simple silhouette without any hassle or fastening, easy to wrap at front and tie it up with a belt easy.